MASLIGHTING 203 round recessed light bronze. 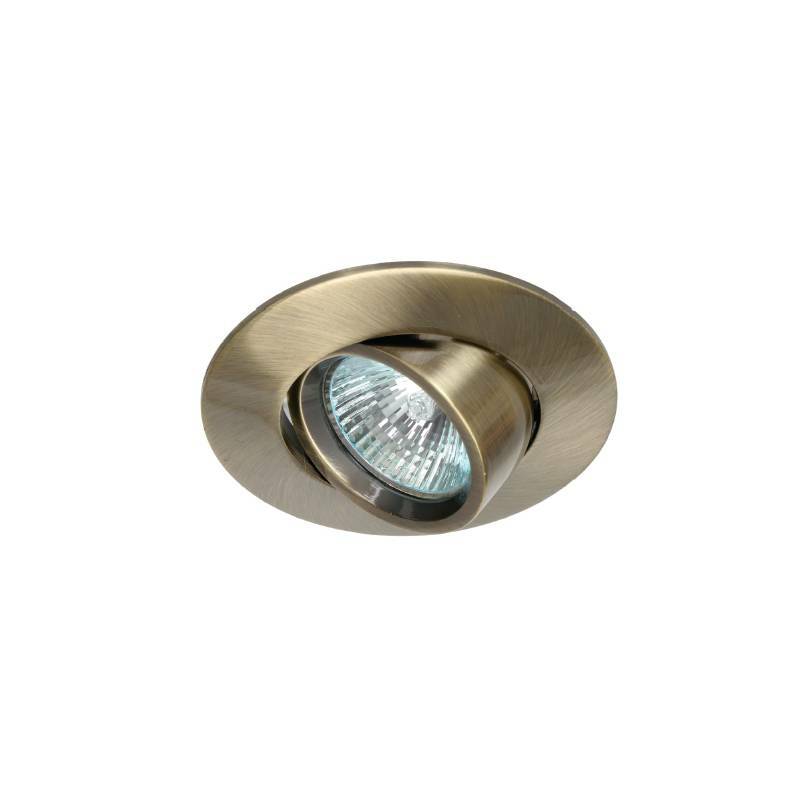 MASLIGHTING 203 round recessed light manufactured in bronze aluminium and adjustable light. 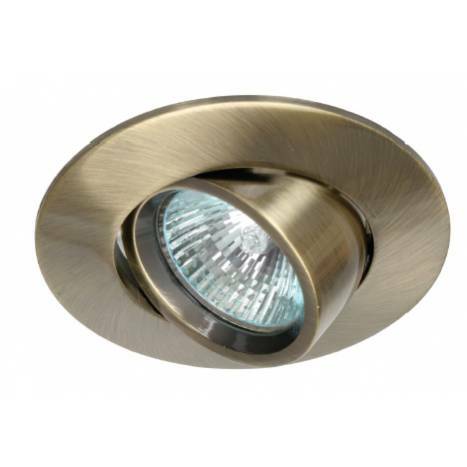 MASLIGHTING 203 round recessed light manufactured in bronze aluminium and adjustable light. Available in various colors. 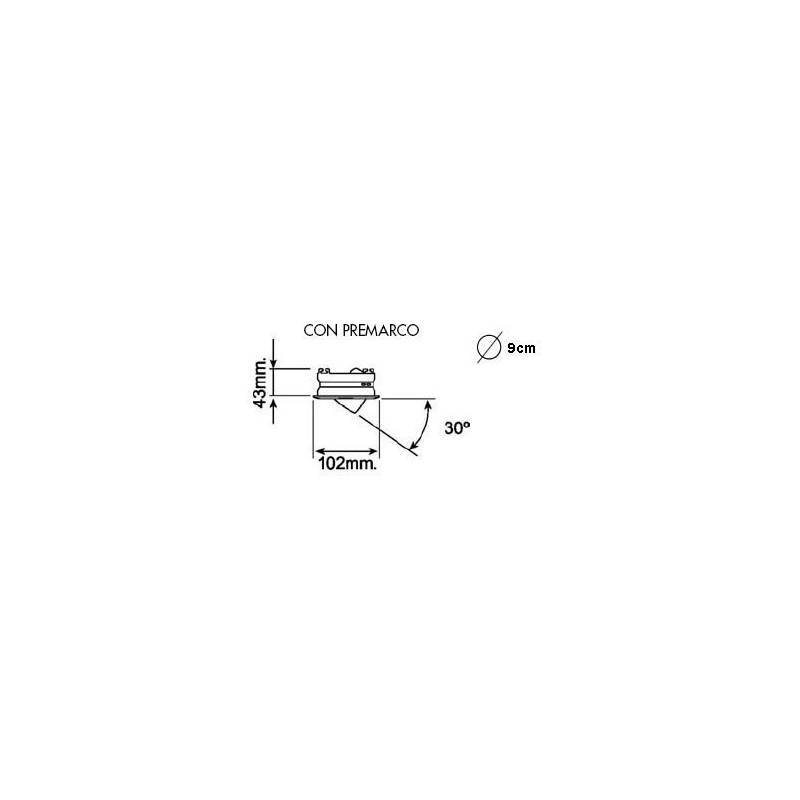 Valid for LED light bulbs (lamp socket included).